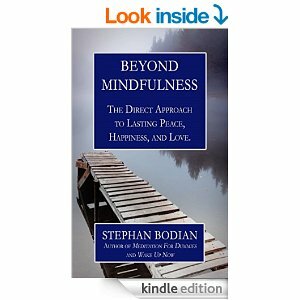 Stephan Bodian is an internationally known author, psychotherapist, and teacher of mindfulness and spiritual awakening. 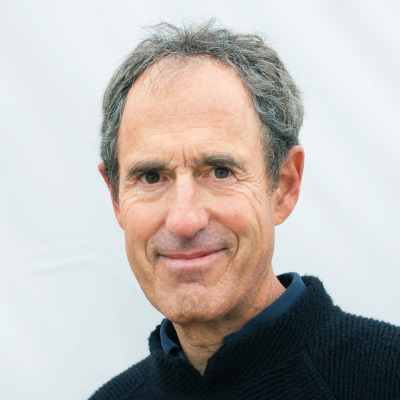 His popular guidebook Meditation for Dummies has sold over a quarter of a million copies worldwide, and his digital program Mindfulness Meditation (with Mental Workout) has been praised in the New York Times and the Wall Street Journal. His new book,Beyond Mindfulness, is now available on Amazon.com. 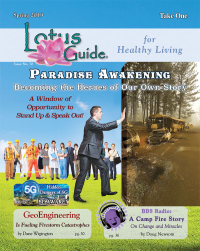 Stephan trained for many years as a Buddhist monk and edited the magazine Yoga Journalfor a decade. His other books include Buddhism for Dummies and Wake Up Now.